Mystery shoppers will help a company to understand different experiences all together. Mystery shoppers will help you to learn through opportunities by giving feedback on certain ways of the company operations are done. Customer satisfaction is key to any company growth and improvement. And mystery shoppers would help to identify how employees interact with clients or customers at all given times. This judges the customer behavior that would result in low customer satisfaction. With the cost cutting that all companies are trying hard to obey. Mystery shoppers require much less investment than others that you would spend on to get your company feedback. Employee’s productivity naturally increases giving the customer the best service knowing that they could be a victim of the mystery shopper. 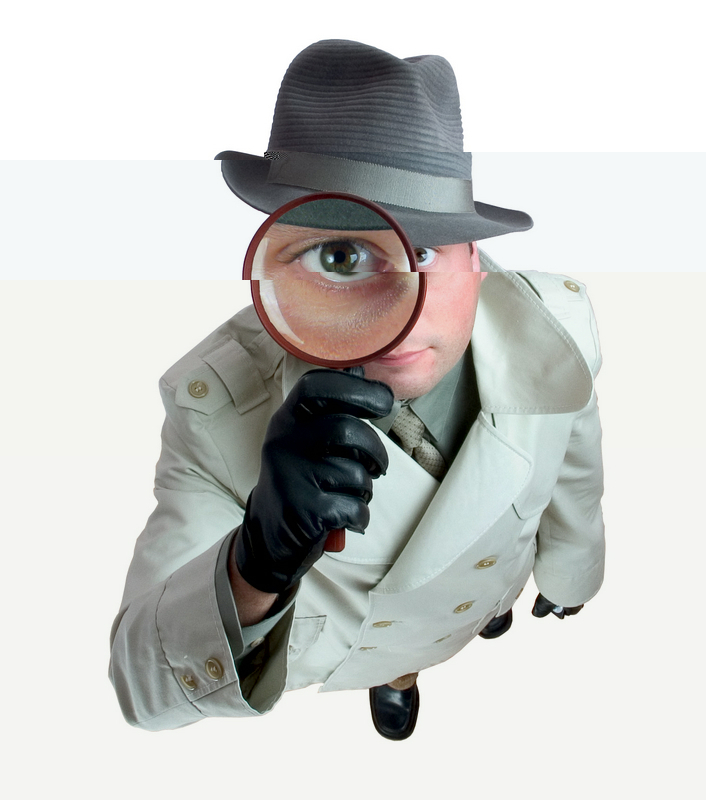 Mystery shoppers can be used as a research purpose in order to improve the business, its output and revenue.